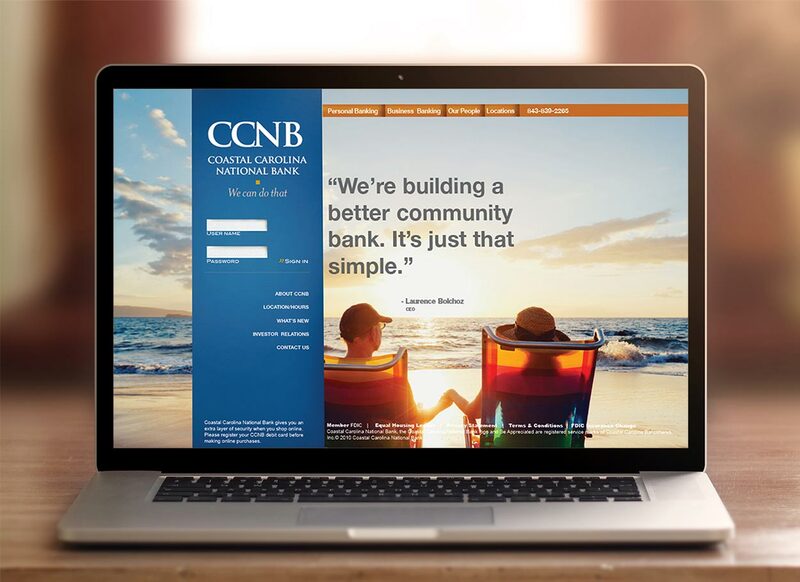 Building a brand identity from scratch for a new community bank was a welcome challenge. 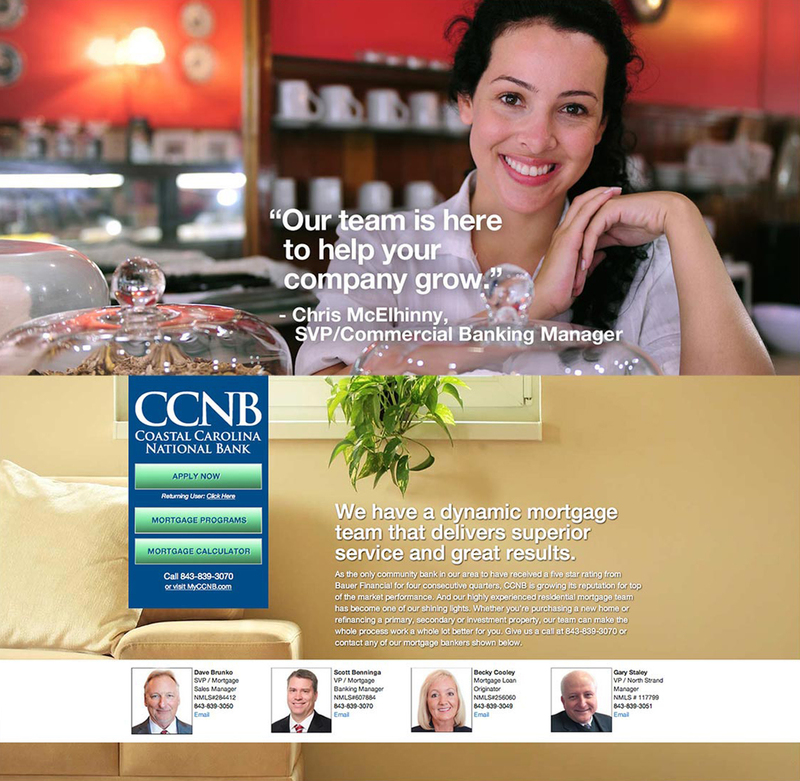 Community banks may not be exactly a dime a dozen, but there sure are a lot of them. And, because they tend to look and sound the same, we focused heavily on strategic brand strategy and development. 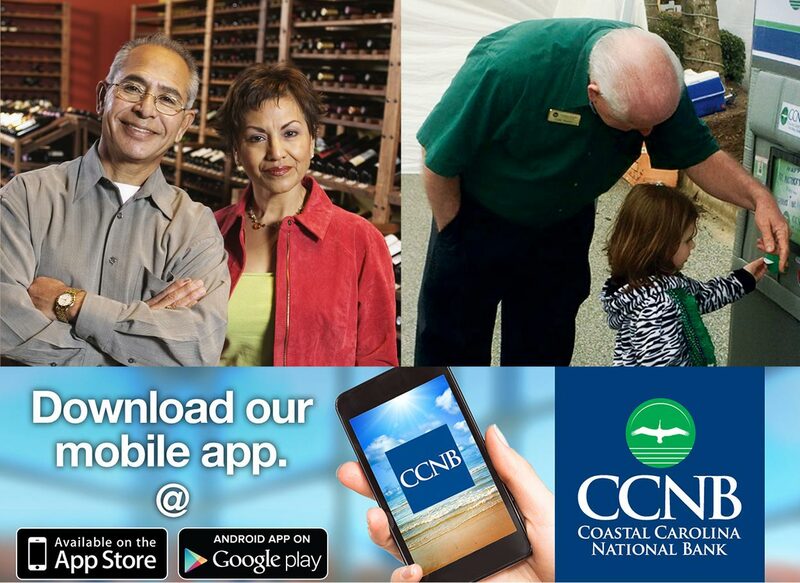 Working in close collaboration with the CEO, we created multi-channel branding for CCNB. Customer reaction, especially to the user experience (UX) of the new website design, was extremely positive. And that result made our client very, very happy.